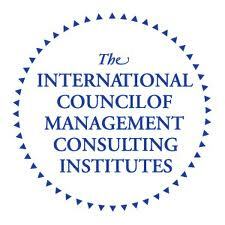 Last month I was re-certified, after 3 years initial term, as CMC – Certified Management Consultant. CMC re-certification was conducted by Croation Association of Management Consultants, under the auspices of ICMCI (International Council of Management Consulting Institutes). CMC – Certified Management Consultant is an international branding and mark of qualification and represents evidence of the highest standards in management consulting and adherence to the code of ethics of the profession. New CMC certification is valid until March 19 2018.